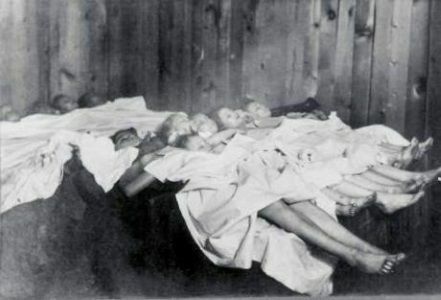 Pictured are children of striking miners who had been at a party; The Christmas Eve Calumet massacre, 1913. The story, with many others, was retold in “the singing newspaper” conceived and produced this year by Moe Asch and Woody Guthrie. 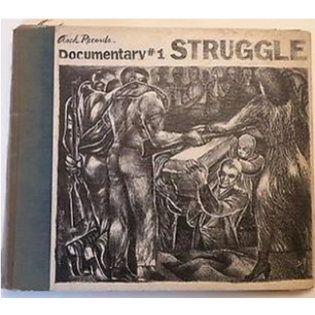 Sadly, the documentary album “Struggle” would be one of the last to be released on Asch Records before the label went bust (although it would immediately rise again as “DISC”) – but they went out on a brand high.